Protesters took to the streets of Rio de Janeiro on March 31, which was the 55th anniversary of the military coup which installed a military government that would last for over twenty years. The coup, which took place on March 31, 1964, saw the overthrow of President João Goulart with the backing of the United States government. Demonstrators both for and against celebrations of the coup’s anniversary took to the streets. The protests were prompted by President Jair Bolsonaro (pictured) approving a celebration speech of the military intervention to be read to troops in military outposts and armed forces bases throughout the country. Japan’s Chief Cabinet Secretary Yoshihide Suga announced on April 1 that the new Imperial era will be named Reiwa, just thirty days before the planned abdication of Emperor Akihito (pictured). The imperial transition will be Japan’s since 1990. 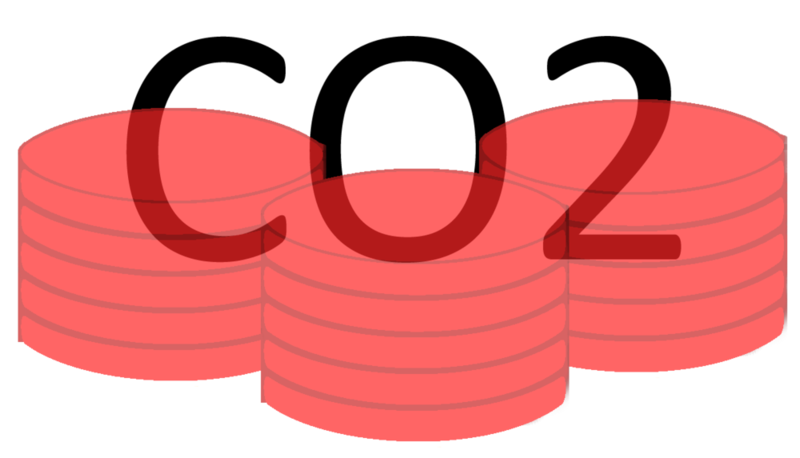 The first character represents “good fortune,” while the second can be translated as “peace” or “harmony.” According to the Japan Times, the naming of a new Imperial era is a significant event in Japan, with such names playing an integral role, both practically and psychologically, in the lives of Japanese people. Contrary to the tradition of choosing kanji from Chinese literature, the Imperial name was chosen from classical Japanese literature. The term Reiwa was chosen specifically from the oldest existing compilation of Japanese poetry known as Manyoshu. 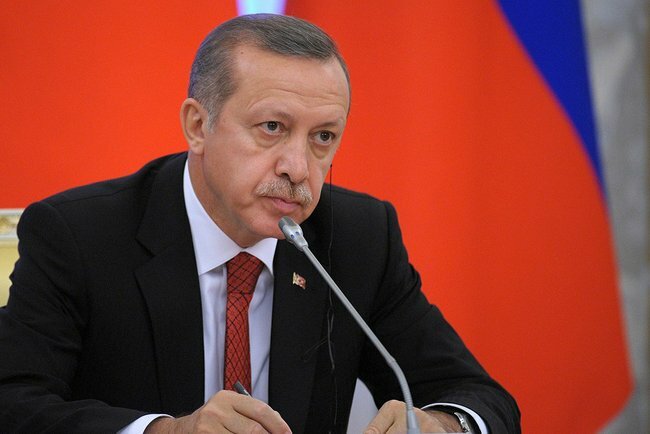 Turkish president Recep Tayyip Erdoğan’s AKP party suffered major setbacks in local elections on March 31. In the midst of an economic recession over the past few months and the depreciation of the country’s lira currency, the opposition CHP party won the local municipal vote of Turkey’s capital, Ankara. In Istanbul, which has long been under the control of Erdogan-affiliated parties, the election is closer, with both the AKP and CHP claiming victory and the election commission giving the CHP a narrow lead. The AKP alleges that there were many irregularities in the Ankara election and will challenge the Istanbul election, saying it is protecting the rights of the city’s citizens. According to official results released on April 1, television comedian Volodymyr Zelensky (pictured) and incumbent president Petro Poroshenko will head to a runoff on April 21 to determine the winner of the Ukrainian presidential election. Ukrainian electoral rules stipulate that a winning candidate must receive a majority of the vote. Zelensky won just over 30 percent of the vote, while Poroshenko won just under 16 percent. Yulia Tymoshenko, the former Prime Minister of Ukraine from 2007 to 2010, won only 13 percent of the vote. Pro-Russia candidate Yuriy Boyko was in fourth place with over 11 percent of the vote. 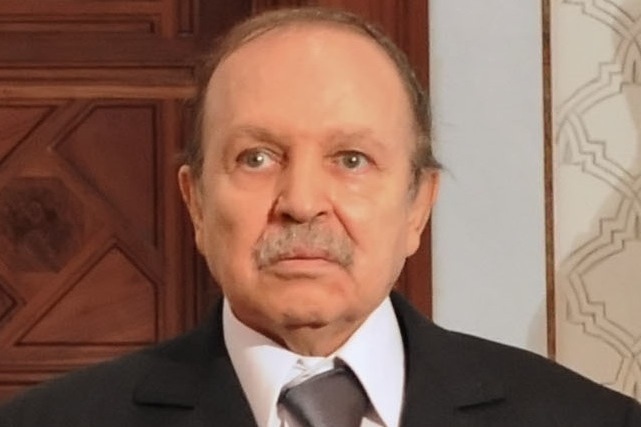 Algeria’s President, Abdelaziz Bouteflika (pictured), will resign earlier than the end of his mandate on April 28, according to Algeria’s state news agency. Bouteflika, an 82 year old ruler whose health is ailing, has ruled Algeria for twenty years. He has faced protests since the end of February demanding a new generation of leadership for the North African country. Algeria’s current crop of leaders are viewed as out of touch amidst economic woes. Opposition parties rejected the caretaker cabinet put forth by Bouteflika on March 31 due to its leadership being viewed as too closely tied to him. The Trudeau administration imposed a carbon tax on the provinces of Ontario, Manitoba, Saskatchewan, and New Brunswick on April 1. Trudeau, citing international commitments to fight global warming, had made clear for two years he would slap the tax on any of the ten provinces that did not come up with their own plans by April 1. The four provinces defied a push by the Trudeau administration to fight climate change, and unhappy leaders within the provinces promised to push back against the initiative. Doug Ford, the current premier of Ontario, posted on Twitter saying he would oppose the “worst tax ever” in court. Officials in Ottawa say the tax revenue collected will be returned to taxpayers in the form of rebates.